The All New Corolla is now available to order at Farmer & Carlisle! 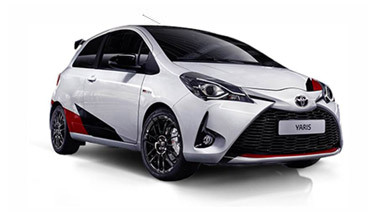 With a bold new look and exceptional driving experience this car will take 2019 by storm. 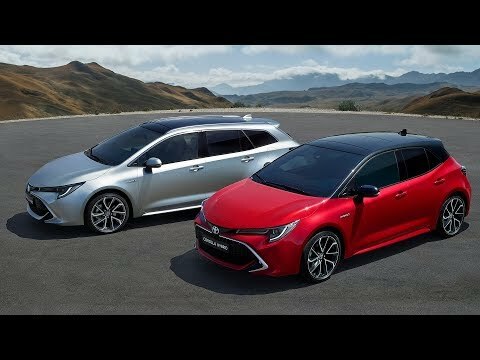 With a choice of 3 power trains including, for the first time, 2 Hybrid options and 3 body styles the All New Corolla is the next evolution in motoring. The eye catching designs will feature sweeping lines that gives the cars a sporty profile, enhanced by a choice of distinctive wheel designs. The front and rear will reveal a powerful, wide stance, emphasised by an imposing front grille and elegant LED headlamps. The striking exterior will be matched by an equally stylish interior. The new Toyota Corolla made its world debut at the 2018 Geneva International Motor Show. The new COROLLA is due at our showroom any day now. Get your name down for a test drive at either Leicester or Loughborough to experience everything new that the All New COROLLA has to offer!